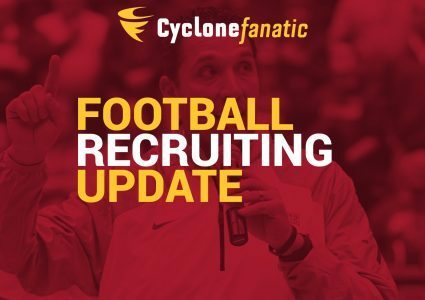 The traditional National Signing Day has arrived and it comes with little fanfare in Cyclone Nation considering the majority of the class has already been signed for two months. But, there are a few members of the class of 2019 still considering the Cyclones entering Wednesday so let’s take a look at those names. Isheem Young, Safety, Philadelphia, Penn. Young, who was originally a Penn State commit in the 2018 class but reclassified after running into legal trouble, is considered the No. 30 safety in the country and No. 383 player overall by 247Composite. 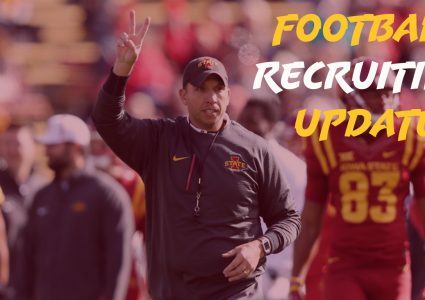 The four-star prospect was committed to West Virginia in this class prior to Dana Holgorson’s departure for Houston and Matt Caponi’s addition to the staff at Iowa State. He officially visited the Cyclones last weekend and is expected to announce his college decision on Wednesday. 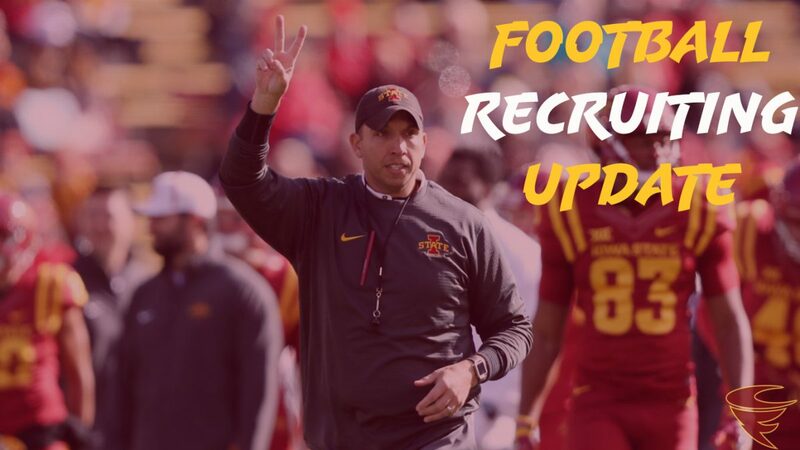 Update: Young signed with Iowa State Wednesday morning making him the 21st member of the Cyclones’ 2019 recruiting class. Alante Brown, Wide Receiver, Chicago, Ill.
Brown is a guy who has come on the scene later in the process after decommitting from Michigan State after the early period ended. The 5-foot-10, 181-pound pass catcher is regarded as a four-star prospect by 247 and is the No. 215 player overall in the class. He will announce his college decision on Wednesday at 5 p.m. central time. Tuasivi Nomura, Linebacker, Corona, Ca. Most likely the longest shot of the three, Nomura officially visited Iowa State during the 2018 season and was once considered one of the leaders for his services, but as time has gone on the California schools have put themselves in position to keep him at home. Nomura, who is a three-star prospect considered the No. 25 outside linebacker in the class, will most likely sign with either USC or UCLA on Wednesday. What’s left for ISU two days before signing day?